Kate Caranante is a sophomore staff writer who’s focus is sports. To say she loves the Gators is an understatement. When she’s not watching sports, she’s either reading about sports or driving to Gainesville to see the Gators play. She can often be found eating dinner with her friends at Kotos or getting a smoothie and avocado toast from Clean Juice. She enjoys traveling to national parks and takes way too many pictures everywhere she goes. Kate likes to play tennis and work out at Orange Theory. This year she looks to build her writing skills and learn more about video production. 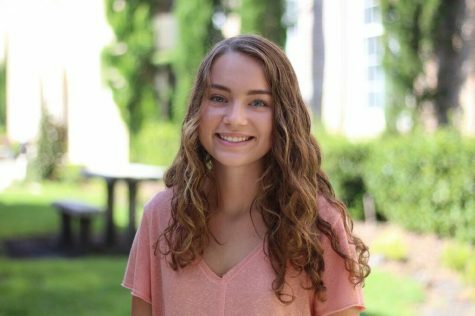 Although she’s only a sophomore she hopes to attend UF’s College of Journalism and Communications.